UPDATE: WEDNESDAY, Sept. 28, 9 a.m.
RUTLAND—The U.S. Committee for Refugees and Immigrants proposal to resettle refugees in Rutland, Vermont has been accepted, Amila Merdzannovic, director of the Vermont Refugee Resettlement Program announced Wednesday morning, Sept. 28. “We look forward to working with you to welcome those fleeing war and persecution who are unable to return to what was once home,” Merdzannovic wrote. 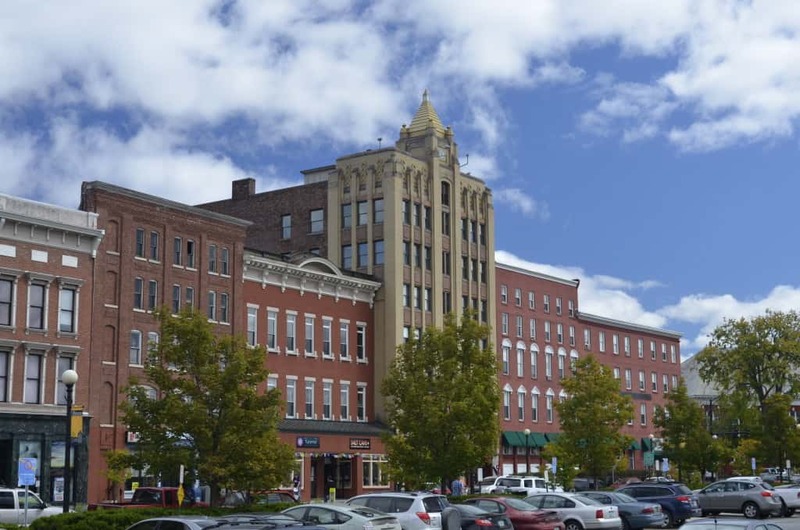 “A new office in Rutland will be based on our successful programming and support developed over a 35 year history serving refugees in Vermont. “We know that when people’s lives have been disrupted, their ability to rebound is impressive and we will work closely with the community to help refugees reclaim basic human rights and dignity and rebuild their lives,” she said. “We’re still waiting to hear. We were told September,” she said. Stacie Blake, director of government and community relations at the U.S. Committee for Refugees and Immigrants in Washington, said Tuesday that everyone is waiting for the release of approval sites. The list of 350 approval sites is expected by Friday. If approved, Rutland could start seeing arrivals as early as December 2016 or January of 2017. First, however, Congress needs to pass a budget by Friday. “Of course, all of us are waiting for Congress to pass a budget to fund the resettlement program,” Blake said. Assuming site and budget approval, Blake said the next step is to open a Rutland office and begin hiring and training staff. “Once folks are fully trained and we’ve secured an office space, and storage space, then we will be ready to receive families,” she said. When asked about possible delays due to community concerns, or concerns from elected officials, Blake said the issue of refugee resettlement is a federal matter. “I trust that any new person who moves to Rutland would be welcome,” she said.